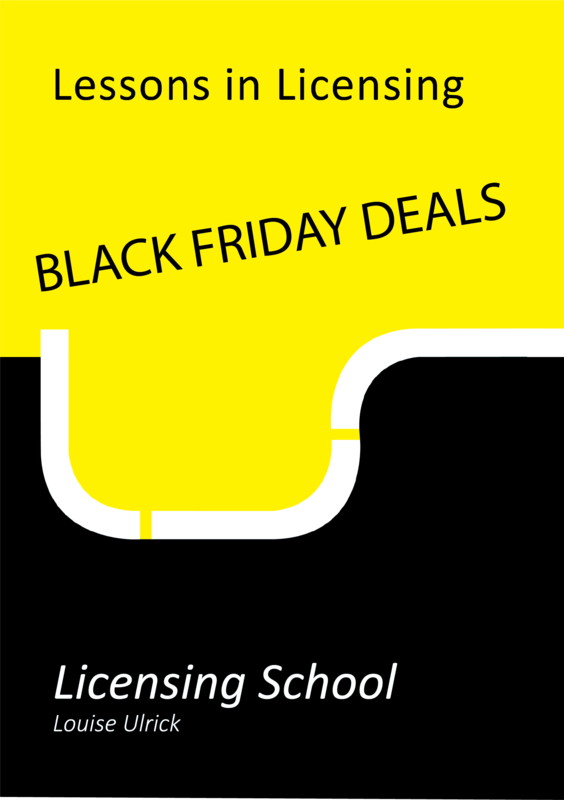 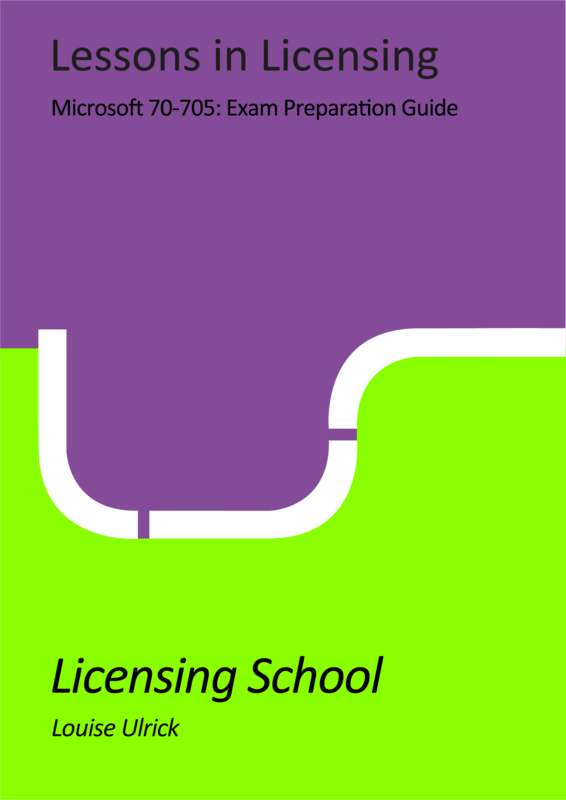 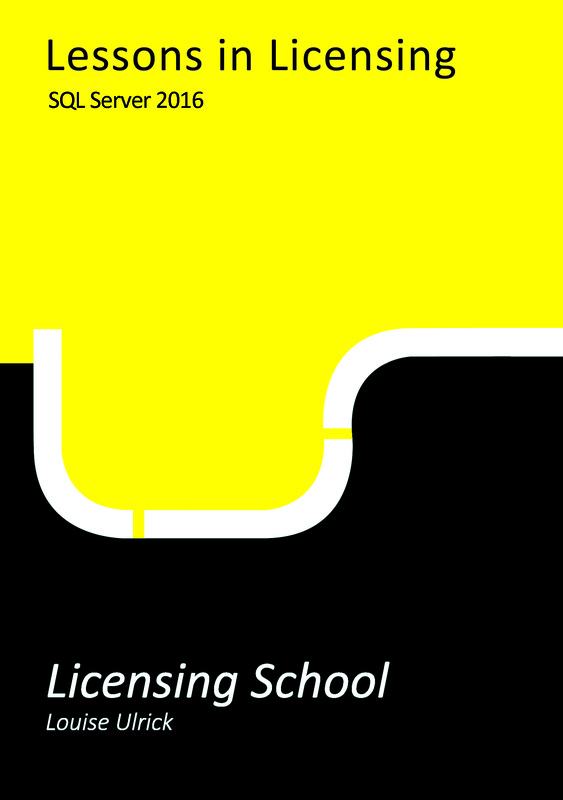 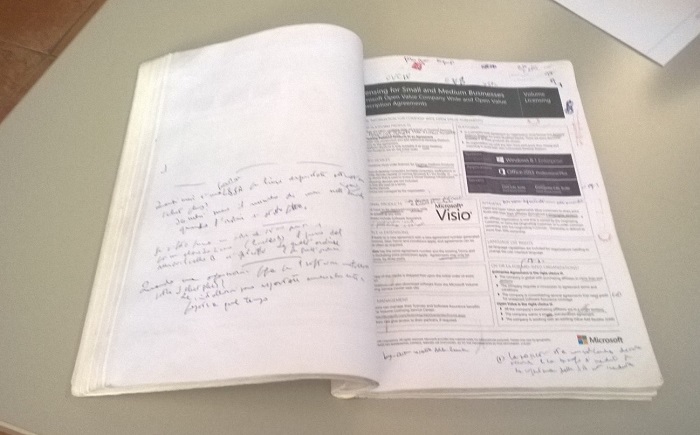 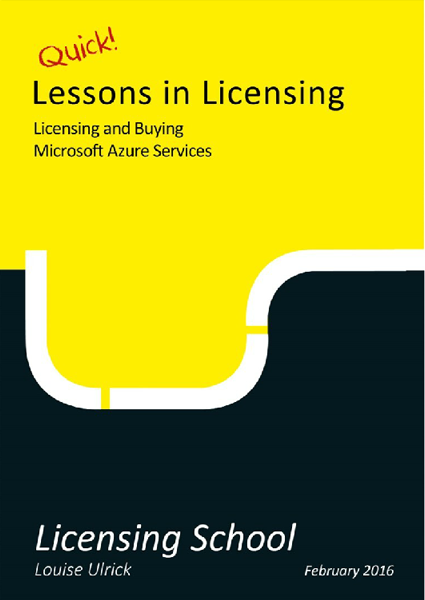 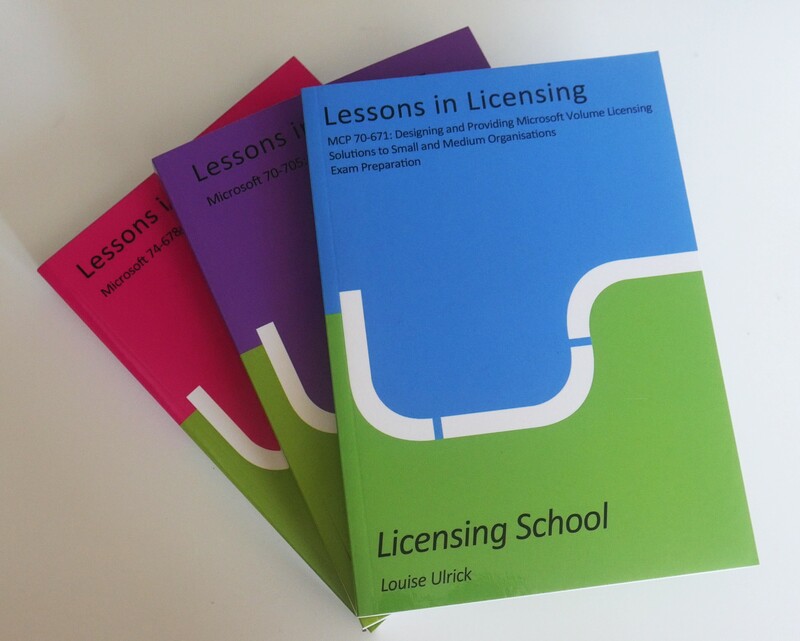 Are you preparing to take your 70-705 Licensing MCP exam? 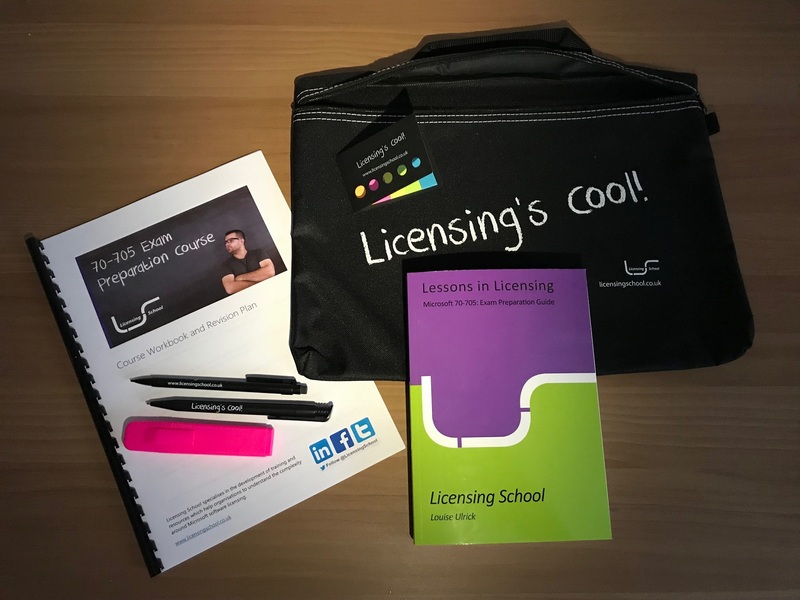 This is the pack that supports our in-person training courses, or you can study by yourself by purchasing our Exam Preparation Guide on Amazon sites throughout the world: http://amzn.to/2GFeaRG. 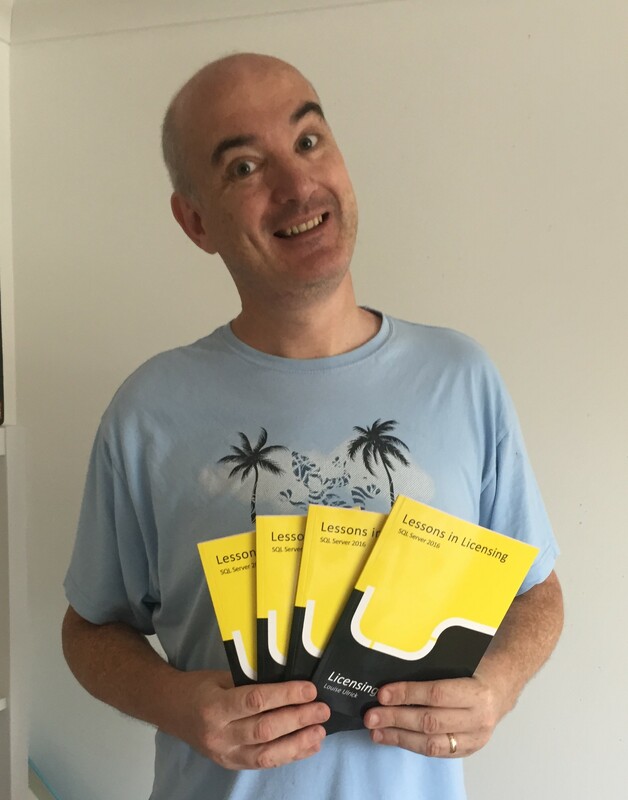 Licensing SQL Server 2016 Books have Arrived!